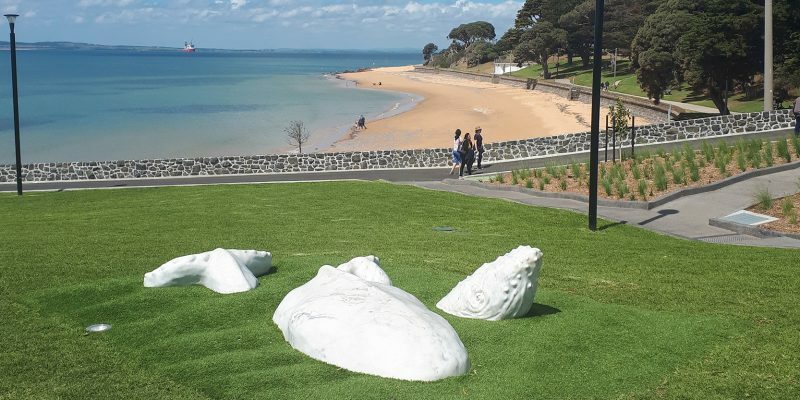 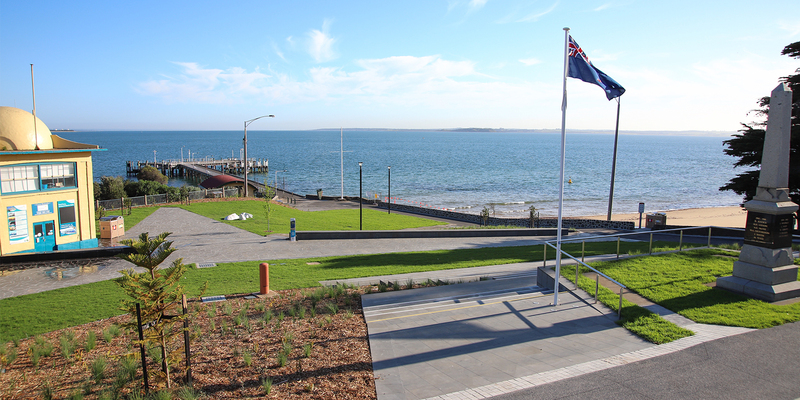 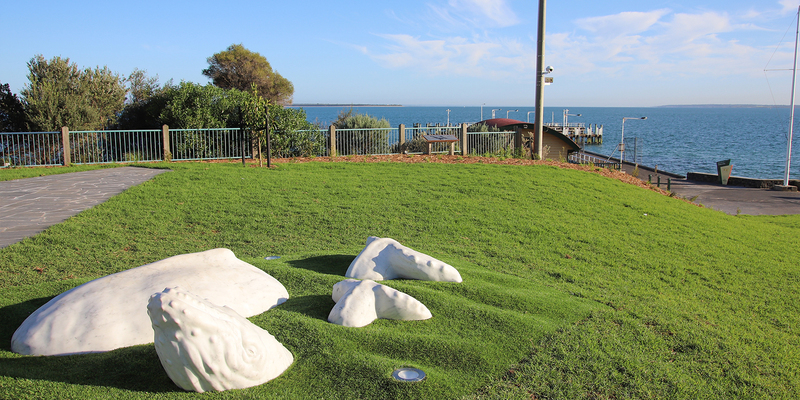 As part of the Phillip Island Cowes Revitalisation Project, ACE undertook the redevelopment of the Jetty Triangle. 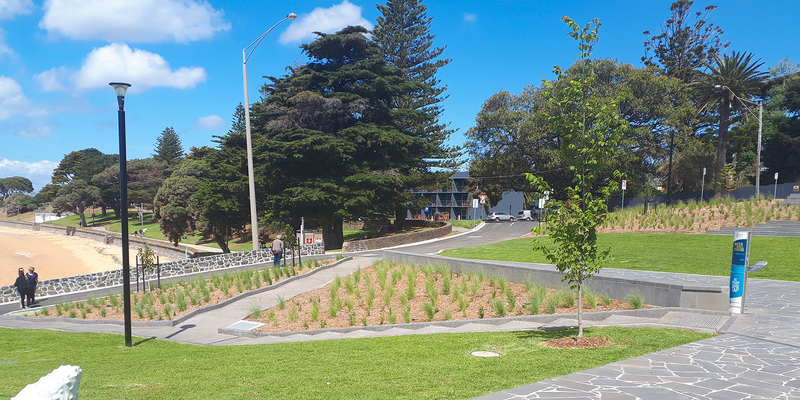 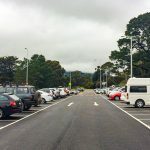 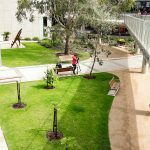 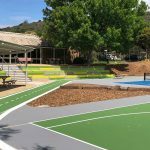 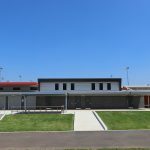 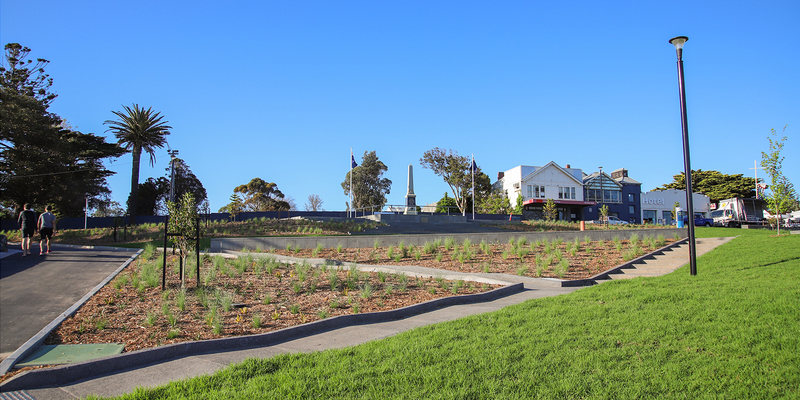 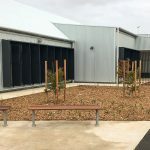 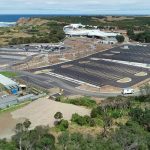 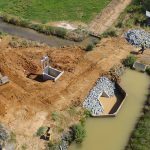 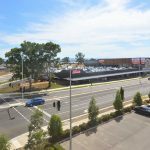 ACE’s scope for this design and construction project included demolition of the existing facilities, installation of terraced, grassed areas for community events, new pathways and landscaping. 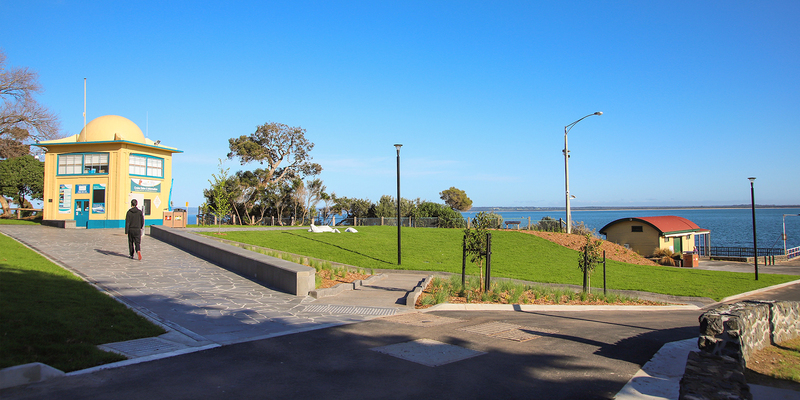 Accessibility for all persons will be a significant feature of the project. 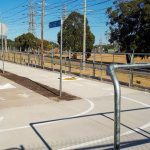 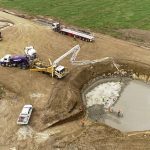 Ace is proud to have been a part of this exciting project that will surely enhance the infrastructure for the local community.